On the 3rd of August 2013, Some of the UKs top gospel Djs desended on Rec Park Moss Side Manchester for a free barbecue outreach organised by Church of God of Prophecy in conjunction with Compassion food bank. Shekinah has been invited to play at outreach functions by church of God of Prophecy (Moss Side) on a number of occasions over the last decade or so, but the combination with Compassion Food Bank this time around was particularly special. The food bank team are an independent outfit which exist beacuse of the generosity of the local community in Manchester and also the support of the Church of God of Prophecy and other organisations.The team has been given a lot of local press attention this year, in what has seen them supply families with over 4604 Kilos of food in a six month period. 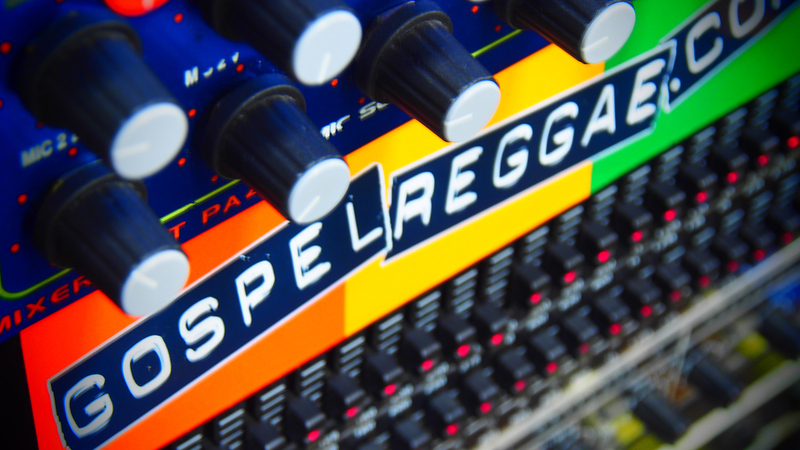 The music kicked off shortly after 2pm and featured sets from some of the finest gospel Djs in the UK including HMSS London) with Marky G, Fingers, and Pastor Efrem raising the spiritual levels. Dj Proclaima (Nottingham) Dj Mello & Dj Mercy (Manchester, Peace FM) alongside DJ JB (Manchester, Peace FM) with mike man Tony Raize. 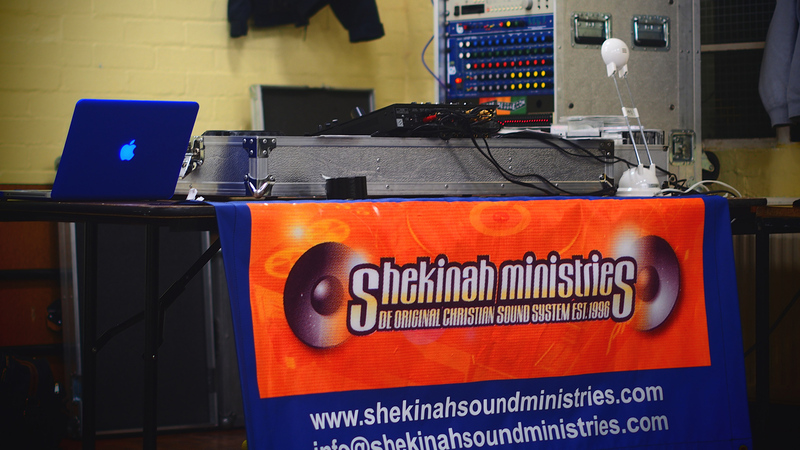 Tony Tee from Goodnews sound (London) was also present all playing on the Shekinah super power sound system. There was also a live performance from local gospel rapper Moses (one to watch) and late on Singing D and local singer Sky graced the Rec park with their awesome talents. A great day was had by all, and there was good unity amongst all djs and artist alike. The food was great and after briefly passing by the after party with Dj Mello, Dj Mercy & Dj Proclaima i was taken to see where the food products were issued on a weekly basis by the food bank team. Well, its just left for me to say “cant wait for the next one!